ALISHA VALERIE: Cruelty Free Beauty. Are you wearing a murdered animal on your face or body today? 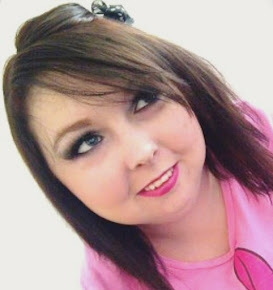 A lot of people won't bother reading this blog post because they will think "oh I don't want to know, I'm already an animal lover" or something like that and won't click to read more because they are scared to and then they will go pat their dog or stroke their cat, or top up their lipstick which an animal has lost their life for. About 6 weeks ago I decided that I was going to become a veggie and its the best decision I have ever made. With that, I wanted to go through my two ikea alexs which are filled with makeup and beauty/hair products. I went through them a couple of days back and I only have half of one ikea alex filled now, all other draws are empty - most of items I have gotten rid of were brand new or only been used once or twice, but is it worth an animal to be torture and/or murdered so you can have some nice makeup? I don't think so. 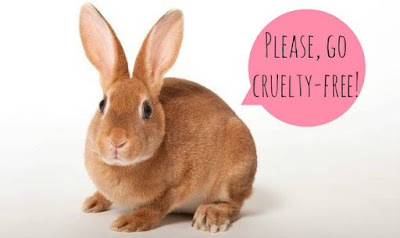 I'm asking all of my readers to do this too - go through your makeup and stop wearing torture and murdered animals on your face, also do not give the makeup away - throw it all away. I'm gonna get such hate for this next comment but how can some people call themselves animal lovers when they are eating murdered animals or wearing torture animals on their face and body every single day? Its wrong and there is no need for it. If you were walking down a road alone and you see someone hit a child, a child who was unable to fight back or even speak yet - would you say something to them? Then why not the same for animals? Animals can't fight back or speak. We have to change our way of life and to do that you to be the change you want to see in this world. Here are 13 eye-opening facts from Peta about what really goes on with animals in labs. 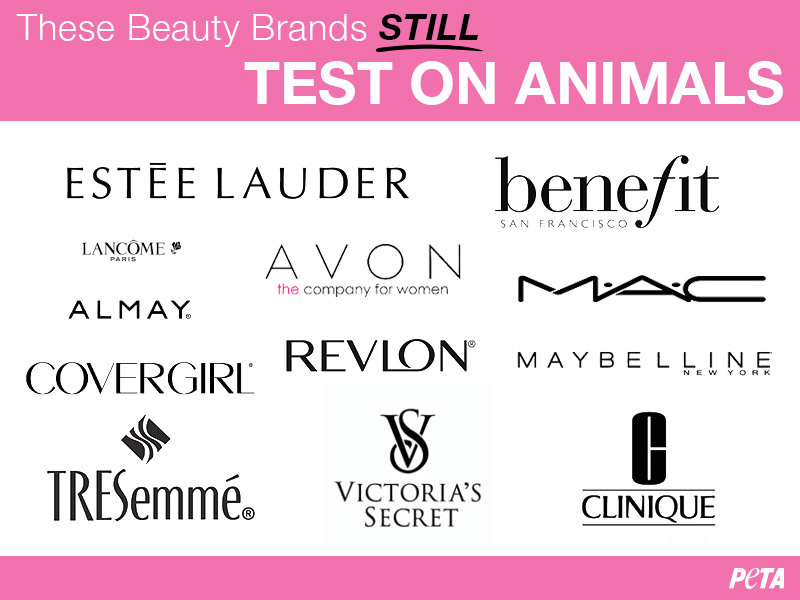 Check out this link for a full list of brands who do still test on animals. 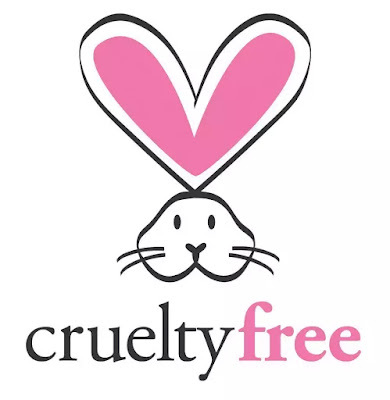 If you feel like you won't know where to start with using and buying makeup, start small... these high-street brands are cruelty free; Barry M Cosmetics, Lush Cosmetics, Bomb Cosmetics, and The Body Shop are among my favourites. Don't wear another murdered animal on your face today. Fantastic post, I was still unaware of some of the brands in the list! It's really shocking! 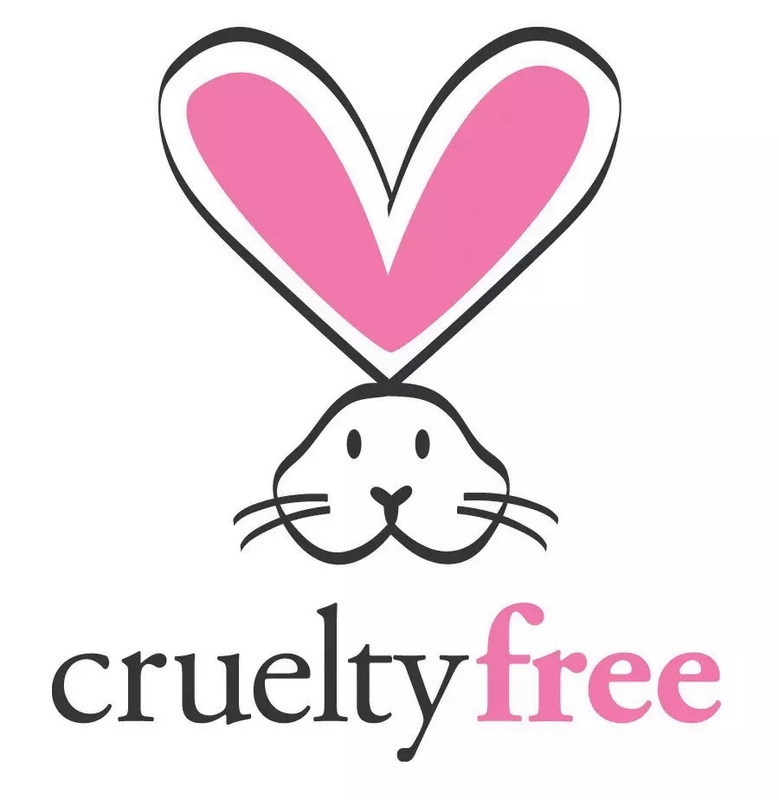 I switched my products to cruelty free and feel much better for it - most of my products are from Lush and The Body Shop! I am in fact a meat eater and always get stick for it because I support charities who aim to save endangered animals. I was a vegetarian through childhood so I have experience and knowledge of the lifestyle. In fact over the years I have made lifestyle changes in order to understand where the produce I'm eating is coming from. These factors I believe are positive, even if I am still eating meat. 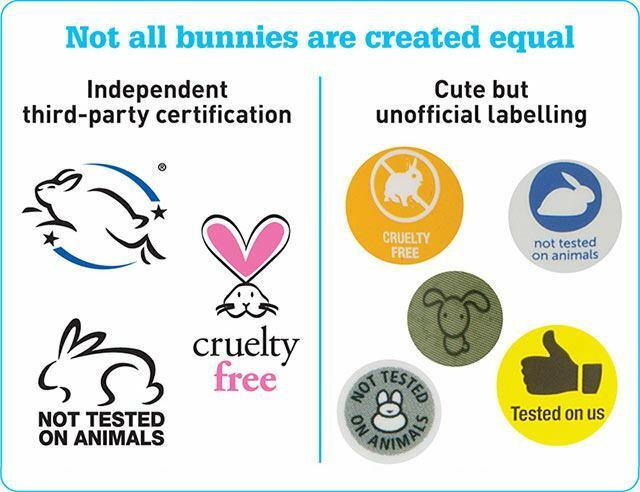 I think all brands should go cruelty free. 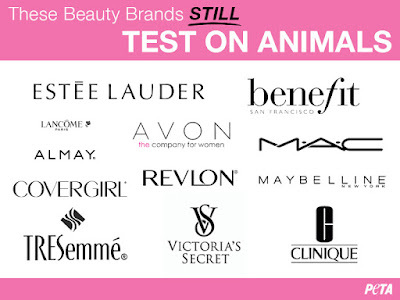 Testing on animals is just intolerable. 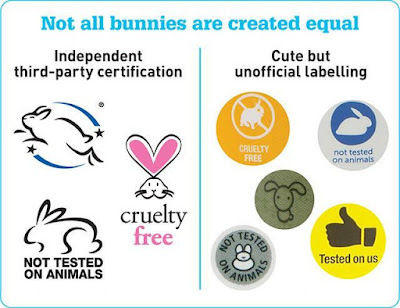 A lot of brands I use are cruelty free.